Needless Lyrics is made mostly of members from ACID, though their sound has changed with their new vocalist. While ACID’s focus was rock with a cool attitude,Needless Lyrics emphasizes emotions in an endeavor to create music that will move hearts. 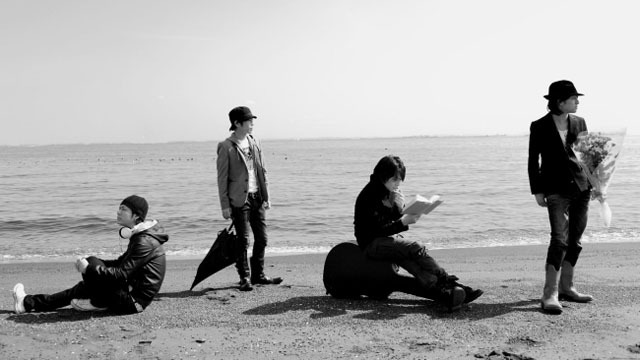 Addressing daily life in an inspirational way, their sound is comparatively broad, from driving rock songs to ballads, and incorporates more piano, acoustic guitar and strings.